Brad Garrett’s Comedy Club 2018 discount tickets! 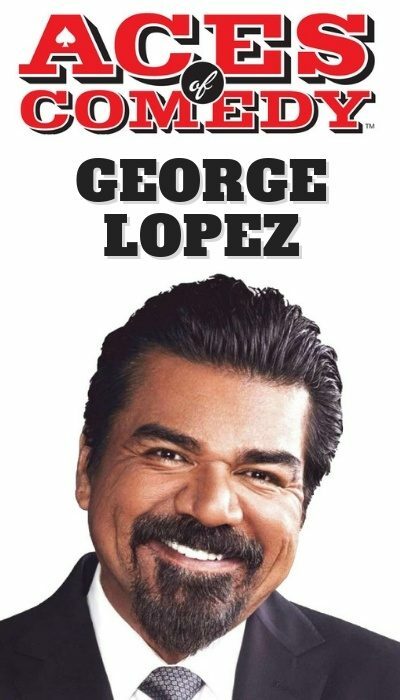 Note: Service Charge of $3.21 per ticket will apply. 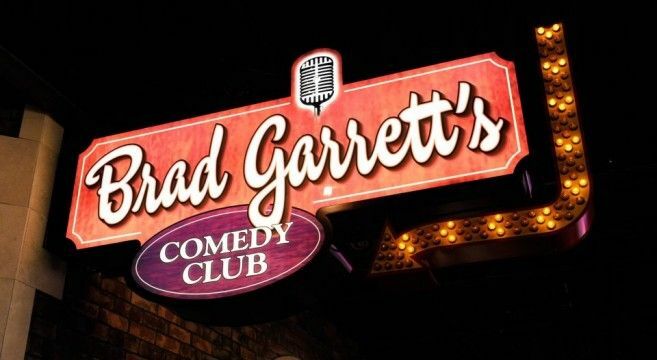 Welcome to the only place in Las Vegas to catch Brad Garrett performing live along with some of the hottest names in stand-up – from established stars to the funniest up-and-comers. 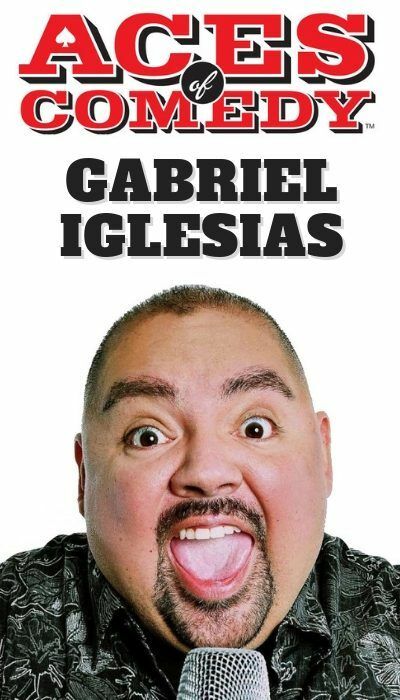 To add to the fun factor, every show takes place in a specially designed theater custom-built for comedy. For the best ticket prices for Brad Garrett’s Comedy Club, you can follow the link above this description and save $10 off Brad Garrett’s Comedy Club tickets starting at only $43!